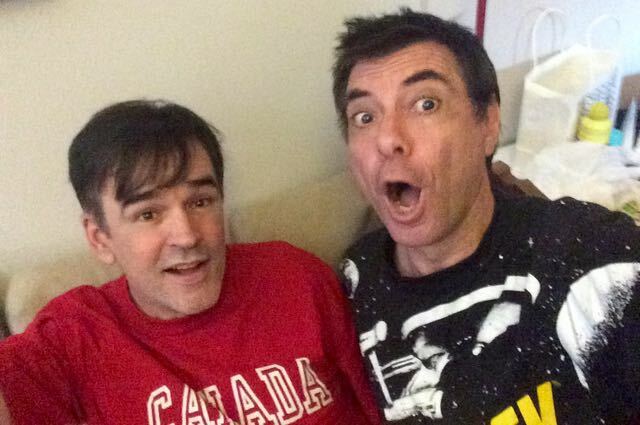 With the very untimely passing of Prince, we revisit Bunga Bunga 23 in which Tim Ferguson settles once and for all the philosphical challenge through the ages. Prince or Morrissey? And can you even have both?